The Park at Modesto loves pets! 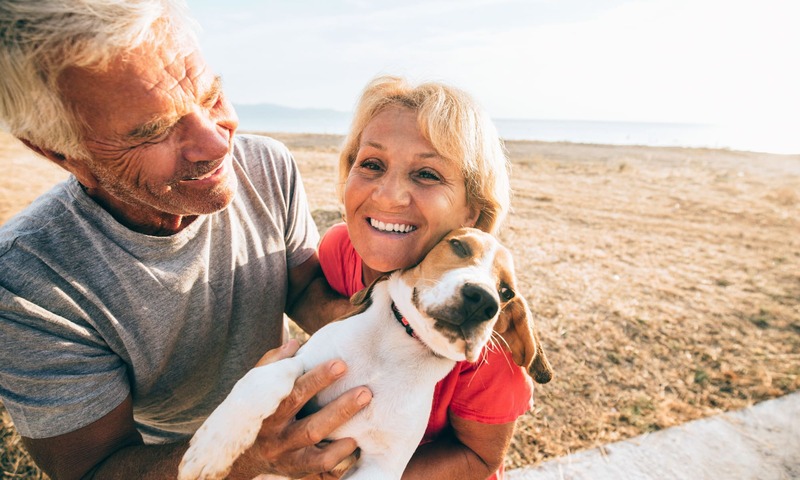 It’s a fact that pets decrease stress responses and contribute to the long-term psychological well-being of seniors. Our furry friends strengthen self-esteem, eliminate loneliness and encourage seniors to be more active. That’s why pets are wanted and welcome at The Park! If caring for your animal has become too difficult, you can enjoy other furry friends who are part of our community.